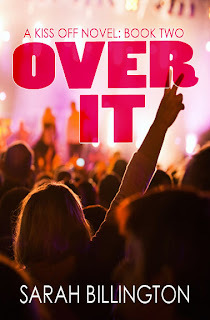 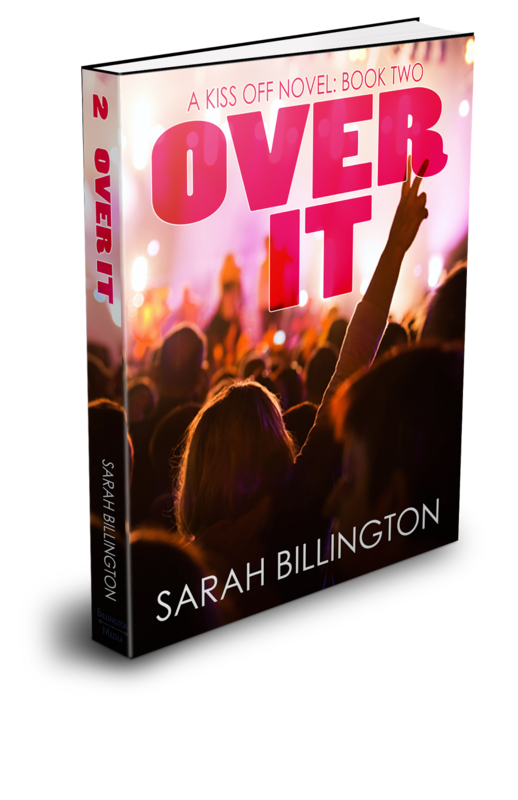 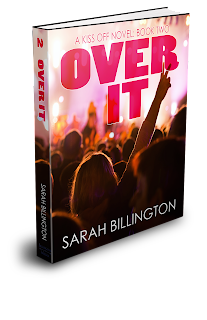 I'm thrilled to be a part of this cover reveal for Sarah Billington. 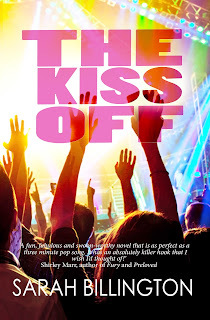 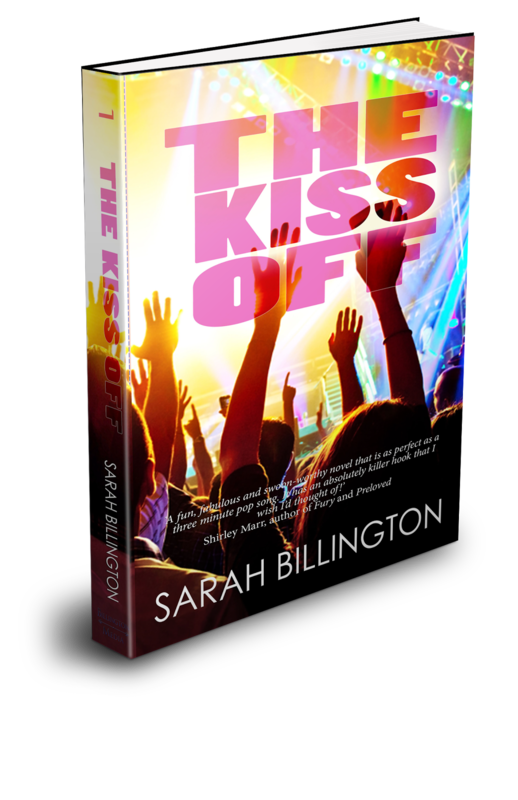 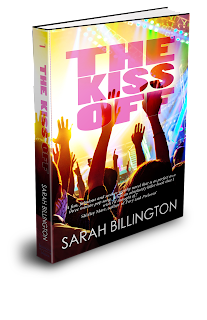 Here are the covers for her new series, The Kiss-Off. 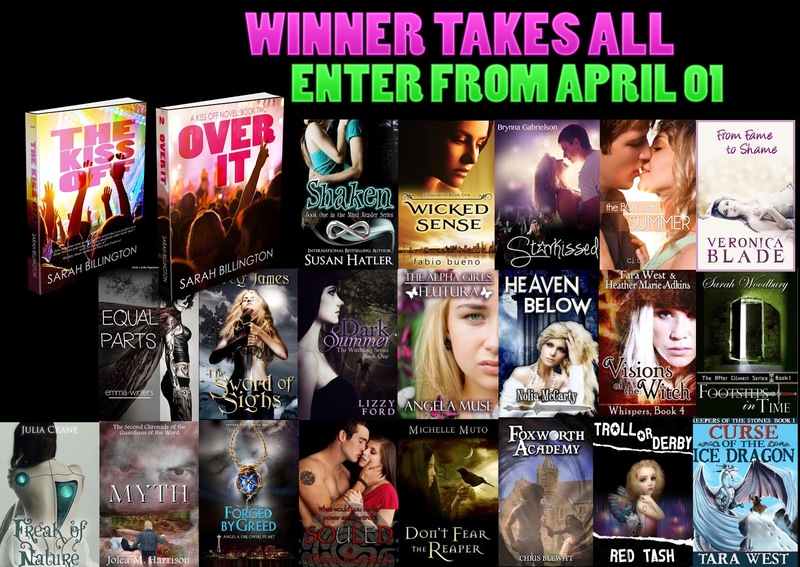 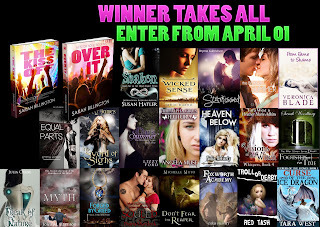 Scroll down to learn more about the books, where you can purchase them, and enter a contest.